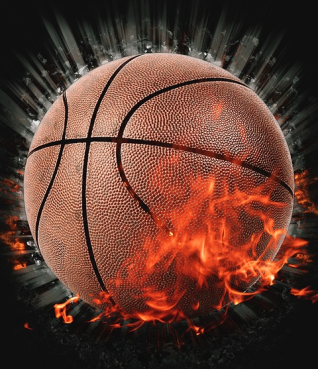 Here you can pre-register your name among the most important New Top Level Domains like the Basketball-Domain. Pre-registration is free, but binding. If we secure the name you would like for you, you must pay the domain fee. Initially, we have set the domain fee at 60 US-Dollars per year.